One of the most popular activities to experience in Hawaii, luaus on Maui are a fun, family-friendly experience perfect for all ages. While different luaus vary by dining style, dance varieties, musical entertainment, cost, and historical and cultural information, Maui’s plentiful options will guarantee you find the perfect one to fit your desires. Typically located on beautiful stretches of oceanside property, Maui’s luau guests will be treated to scenic views of the shoreline, swaying palm trees and a memorable island experience that will stick with them for years. 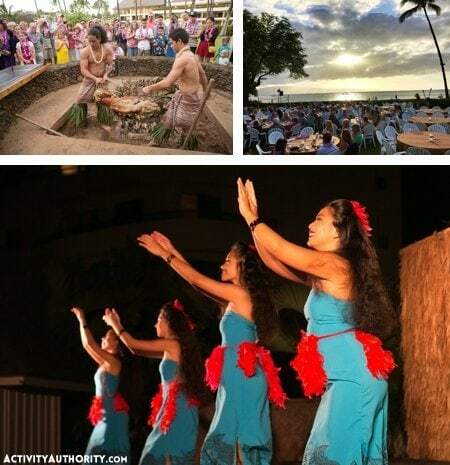 Whether it’s your first or fiftieth time in the Aloha State, luaus are a great way to spend an evening under the stars while being entertained and learning more about Hawaii’s unique legends, history, culture and cuisine. Each luau often includes the unearthing of the Emu, a whole pig buried underground with hot coals and banana leaves and slow roasted to perfection. Take the opportunity to try other staples of Hawaii’s traditional cuisine, including poi, lomi lomi salmon, lau lau and more, all while sipping on a delicious mai tai cocktail or fresh fruit juice. Performances often include a narrative guideline, whether historical, mythical or otherwise, as well as traditional hula dancing, live music entertainment, and even fire dancing or knife twirling. 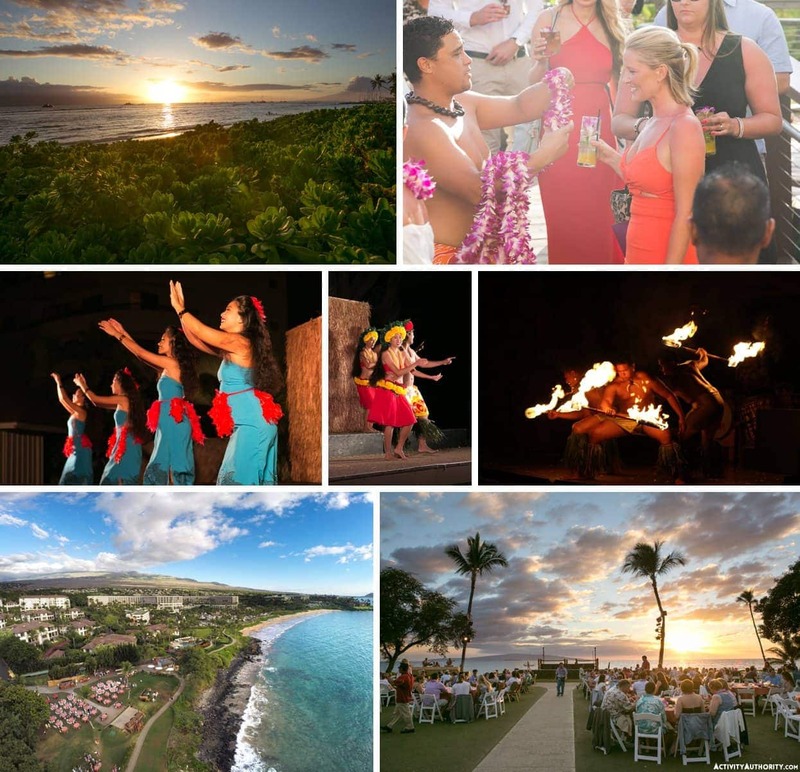 Almost all luaus include an open bar, spectacular sunset views and strategic placement in the heart of Maui’s major tourist destinations. Check around for the best prices, and enjoy an evening well spent in tropical paradise!